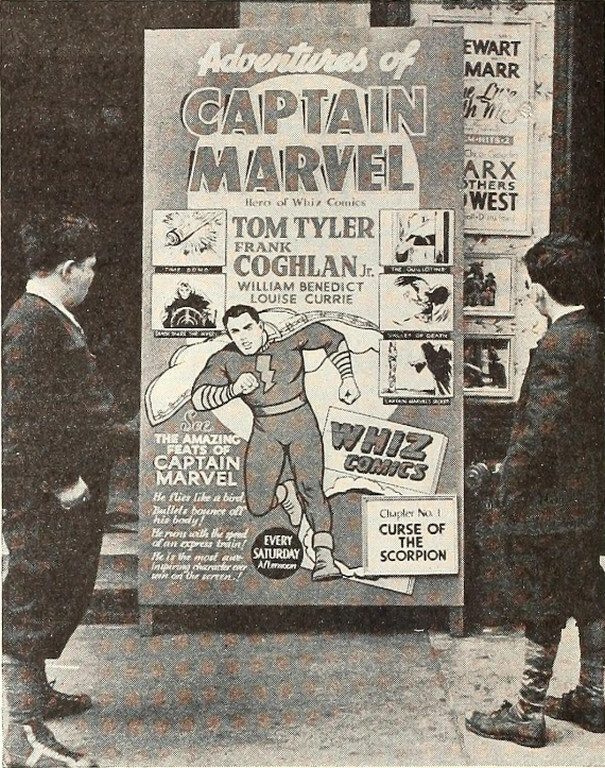 "To attract youngsters in the vicinity of Loew's Melba Theatre, in Brooklyn, Manager Ed Burke constructed out-front display to sell Republic's serial 'Captain Marvel.' In addition to scene stills, Burke plugged distribution of the Whiz comic books." 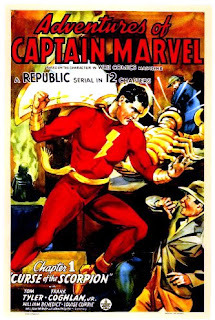 If you're a fan of serials or old action movies in general, you'd do well to pick this up as it truly is a classic.